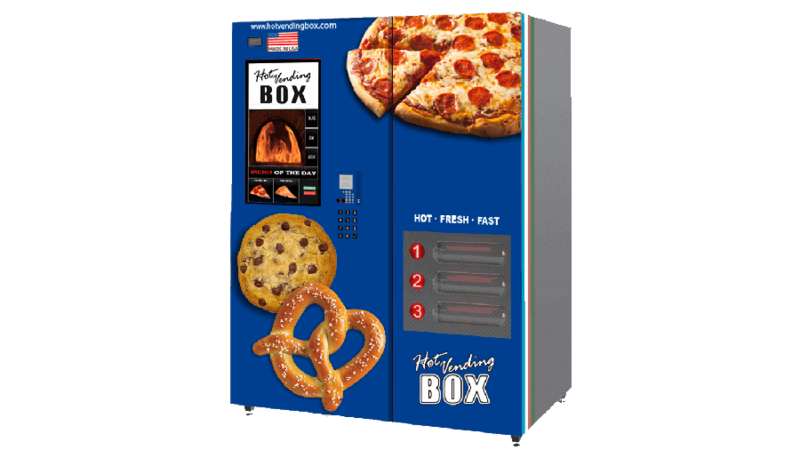 Get a look at a demo of the pizza vending machine, 24/7 Pizza Box, in action at the The International Pizza Expo in Las Vegas! 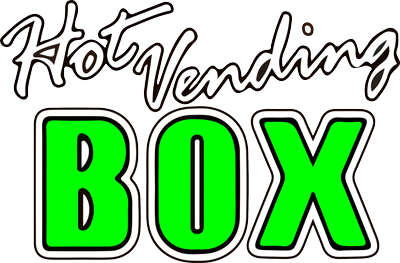 Think you have a GREAT LOCATION for the Hot Vending Box? !